Blake Loates stated that she and her husband were dining at a restaurant in Edmonton earlier this week when her husband read the insult on the top of his bottle of Vitaminwater. Vitaminwater is an energy water brand and a privately owned subsidiary of The Coca-Cola Company. Loates stated that she initially thought that it was a prank by a rogue employee at the bottling plant. She went on to say that she found it particularly offensive because she has a younger sister who is “developmentally delayed”. Shannon Denny, a representative of Coca-Cola Refreshments Canada, said that consumers were supposed to collect the bottle tops and use them to combine words into humorous sentences. Denny stated that the problem was that the words for each language were approved separately. She went on to explain that in French, “retard” simply means “late”. Denny confirmed that the company received another complaint from a consumer who got a bottle top with the word “douche” printed on it. But she went on to explain that it was meant to represent the French word for “shower”. The Coca-Cola Company appears to be taking these incidents quite seriously. 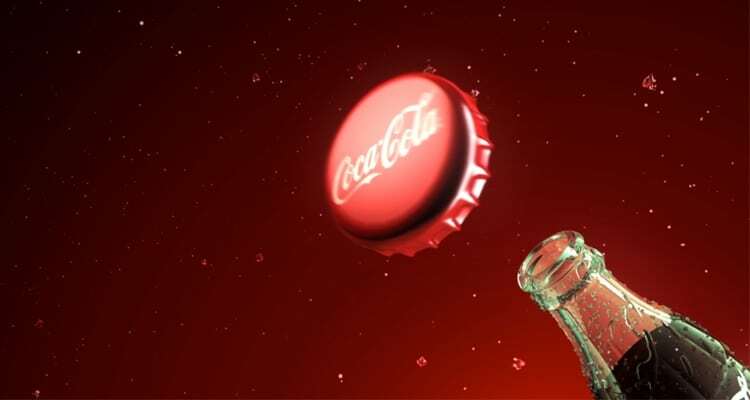 As well as cancelling the promotion, Coca-Cola said that it will destroy all of the bottle tops used in the campaign. This isn’t the first time Coca-Cola has launched a campaign which has subsequently become lost in translation. When Coca Cola first translated their name into Chinese, it literally translated to “bite the wax tadpole” or “female horse stuffed with wax”, depending on the dialect. In a desperate effort to change their Chinese name, Coke researched 40,000 Chinese characters to find the phonetic equivalent, “kekoukele”, meaning “happiness in the mouth” in Chinese. This instance shows that even the smallest translation error can dramatically affect the final message. Read about other translation blunders on our 5 Marketing Translation Mistakes page.